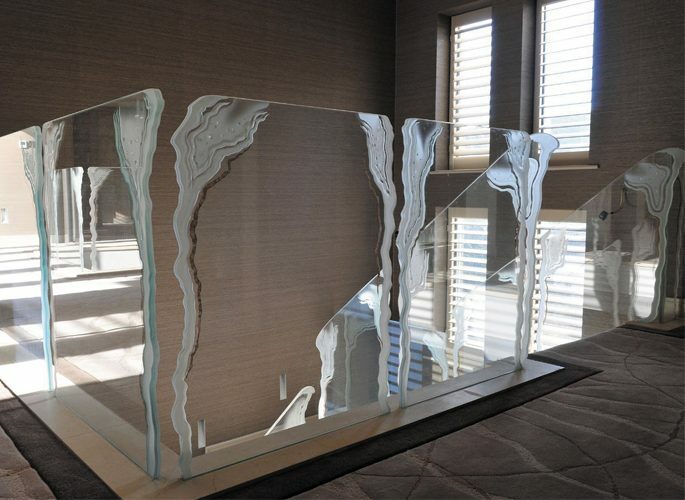 Our service complements yours; whether you are looking for sophisticated custom architectural glass and lighting, or additionally luxury products to offer to your clients. 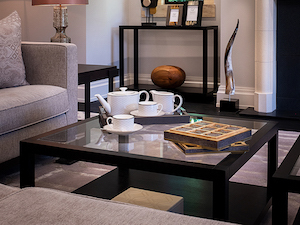 Our architectural and luxury lifestyle product portfolio, our uncompromising service levels and the commercial benefits we offer make us unique in the industry and save you valuable time. We offer exceptional architectural products, including sophisticated glass panelling and interior fixtures. 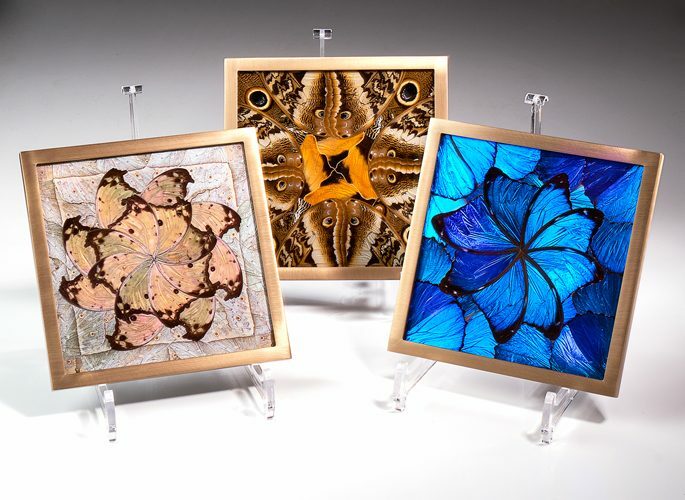 The superior range of pieces focuses on decorative wall panelling with emphasis on craftsmanship using glass, crystal and other precious materials. 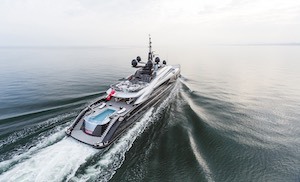 We excel in exclusive commissions offering complete flexibility, each piece being entirely customisable to fit any interior across land, sea and air. This includes ensuring the product is designed to be fit for purpose and entirely functional for the interior it is in. We work with you to build a presentation that fits your budget, brief and lead-time to ensure you meet and surpass your client's expectations, delivering a stunning solution. Our expert team are there every step of the way, from design concept to onsite installation, if needed. 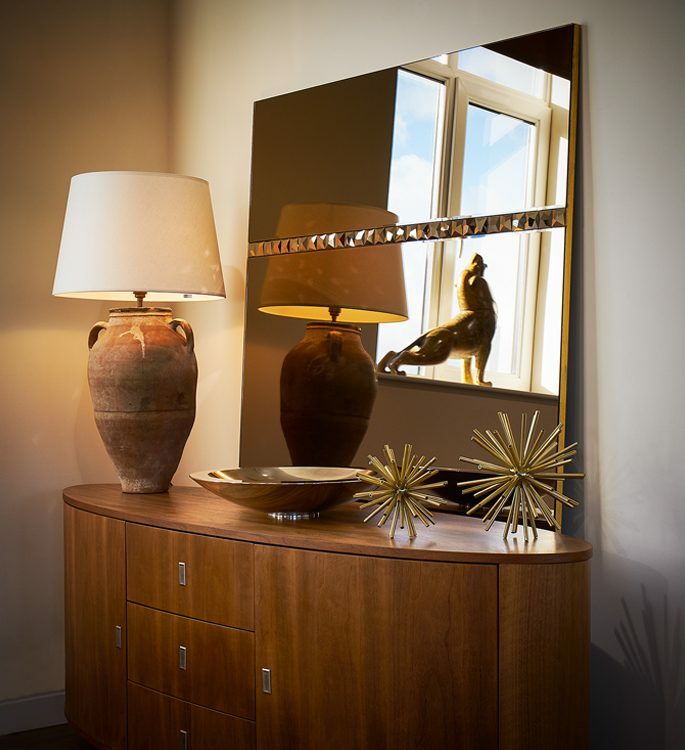 Whether domestic or international, we help you create a stunning but fit for purpose project. We only work with trusted artisan brands that we have developed professional relationships with, so you can be sure that you are in safe hands. In our Manchester Showroom, we have a comprehensive samples library. This includes samples of custom architectural panelling, fixtures and lighting, alongside our collection of tableware, linens and accessories. 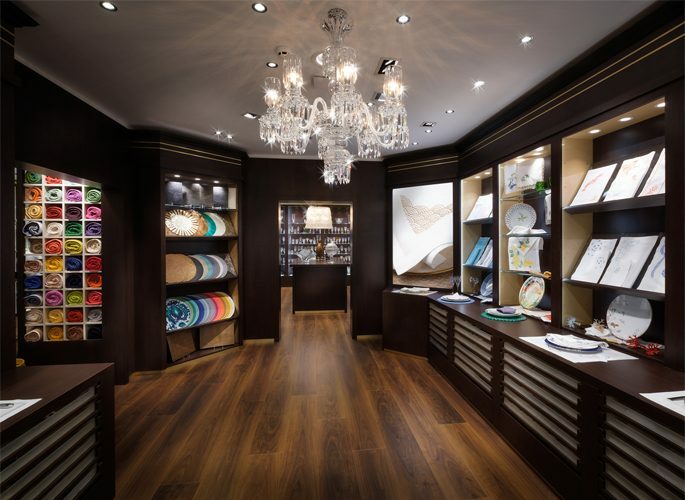 You can immerse yourself and your client into their design concept and outfitting process. Our globally negotiated, unique partnerships mean we can offer the best pricing on our architectural products. Following your feedback & selections, we provide transparent quotations and liaise directly with manufacturers on your behalf. Taking the greatest care & precision we quality check your client's products individually to ensure they are fit for purpose and to the highest standards. Onsite, your installation is meticulously managed by our project team who will work with your contractors accordingly. We are with you every step of the way, even after your client's project has been finalised and delivered. We understand that throughout your client's life their needs and projects will change. Across sea, land & air, we are there to assist with any additional support needed.